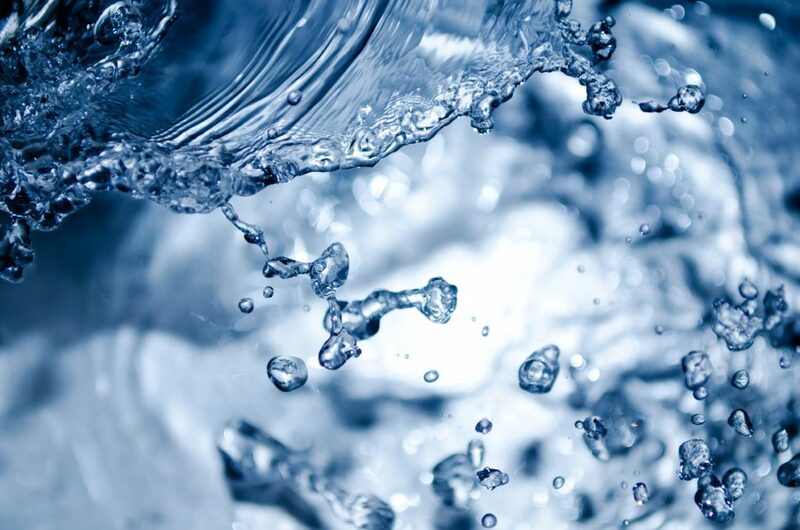 Express Water is a leading company in the water filtration industry and one that’s known for their powerful water filtration systems that offer longer lasting filters and features low maintenance needs. 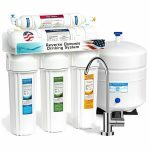 This popular Express Water RO system has a somewhat complicated setup that can make it difficult for newbies to install. If you base the quality of this system solely on the reviews and ratings it received from homeowners, then you’re probably already sold on it, but you might still have doubts regarding the installation process and how easy or difficult this type of system is to maintain. You may also not know much about the reverse osmosis water filtration process and need to learn more about the type of chemicals and organisms it can effectively remove before you make your decision concerning whether or not this type of system is the right choice for your home. The amount of water one of these systems produces on a daily basis will also be important especially for larger households. So, let’s delve a little deeper into what this Express Water filtration system has to offer. 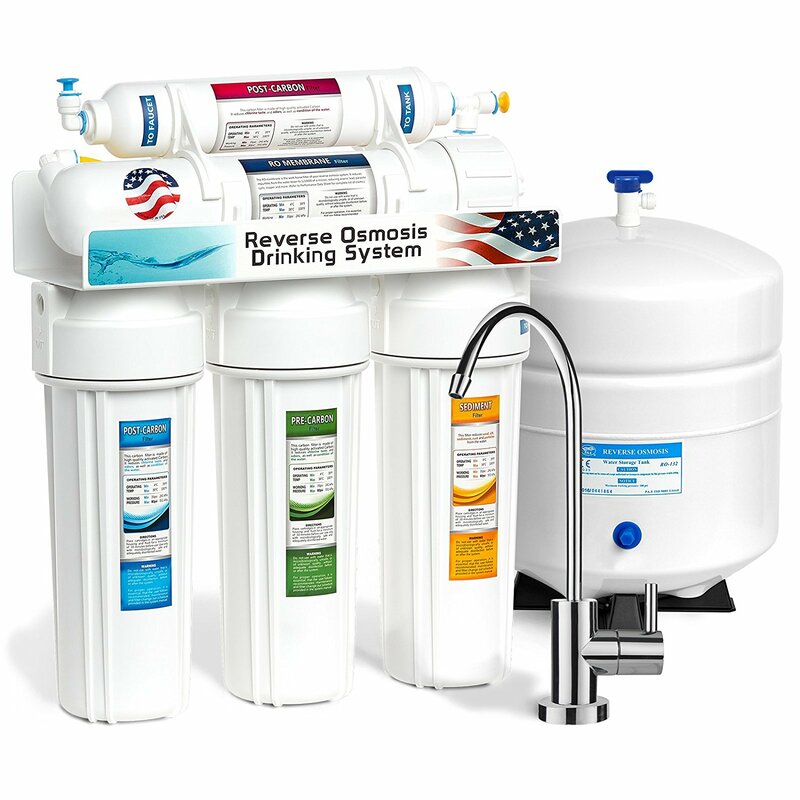 We have reviewed several different models of the best water purification reverse osmosis systems and this particular model is considered one of the top systems recommended by homeowners. Not only is the system easy to install and even easier to maintain, but it produces some of the best tasting water you’ll ever drink, despite the fact that it doesn’t include a remineralization stage. This is a five-stage water filtration system that includes a reverse osmosis membrane and carbon filters. Combined the carbon filters and RO membrane will work to remove up to 99.9% of toxins, harmful chemicals, and microorganisms. Both types of filters can be pretty expensive to replace, which is kind of a surprise considering the total cost of this system. In fact, the manufacturer also includes an extra set of filters, which adds a little more value for the money. On average, replacing the filter should be done every six months, but this is also dependent on the amount of water your household uses. In terms of the water quality it provides, most homeowners reported that their water PPM dropped from 200 + or 100 + to below ten. These impressive results can assure the buyer that this system is doing exactly what it’s meant to do: clean and purify water by removing harmful chemicals, toxins, and organisms that can affect both the quality and the taste. Many homeowners who purchased this system couldn’t say enough about their positive experiences with customer service, especially when it came to installation troubleshooting issues. 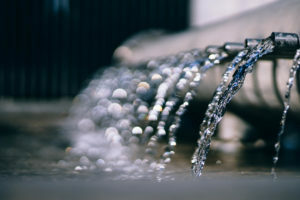 Will a Lack of Remineralization Affect the Water’s Taste? 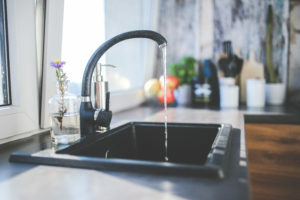 It’s commonly believed that a lack of minerals in drinking water can negatively impact the taste, but not all homeowners agreed, stating they definitely noticed a difference in the taste for the better. The fact that this model can remove a total of ninety-nine percent of harmful chemicals and organic chemicals including microorganisms is a huge selling point. 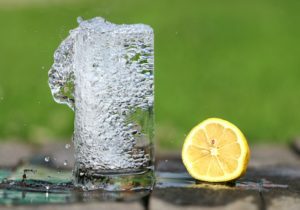 Unlike other filtration systems, the filter only needs to be changed once every six months, however, if you notice an unwelcome change in the taste of your water before the six-month period we recommend changing the filter early. The tank can hold up to four gallons of water and can be refilled impressively fast. There is also an option for a two-gallon tank for smaller households. For some, the installation process can be tricky and very time-consuming. The included instructions are difficult to follow and lack a step by step guide. If you have no prior plumbing experience, we recommend hiring a professional licensed plumber. A severe change in water pressure was a common complaint some homeowners had regarding this system, but this is actually due to an installation error. 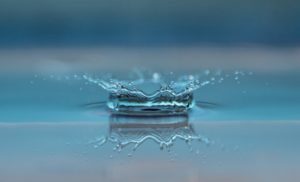 If you notice the water is coming out in drips due to low water pressure, we recommend adding air to the tank which should effectively increase the pressure. Overall, when installed correctly, we were really satisfied with this system’s performance. 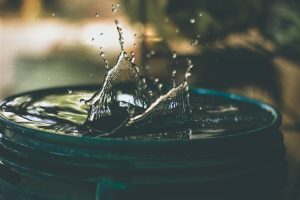 In fact, it can produce two gallons of water in as little as an hour, which is significantly faster than what you can expect from competing models. Reverse osmosis systems are not known for their speed, which is why we gave this Express Water RO system a high rating. The filters only need to be replaced twice a year. Only eight to ten pounds of PSI is needed for this system. This system is easy to install and maintain. 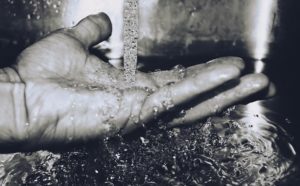 It takes only two hours to produce four gallons of drinking water. The main issue with this system is the fact that it doesn’t feature remineralization, which is enough to cause some homeowners to pass this model by. During the filtration process, this system will remove essential vitamins that are necessary for good health. 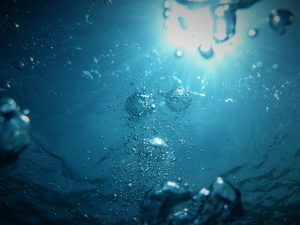 Unfortunately, this model doesn’t reintroduce the minerals back into the water, which is a feature you’ll only find on higher priced reverse osmosis systems. 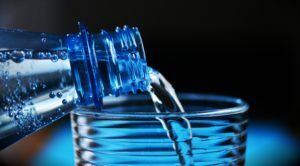 A lack of minerals in water can also have a negative impact on the taste. The other downside for some consumers concerned the installation process. For users who have no plumbing experience, installation can take several hours to complete. The included installation instructions are vague and not easy to follow. If you’re looking for a reverse osmosis system that’s easy to install, take a closer look at the iSpring RCC7AK water filtration system. Overall, this Express Water reverse osmosis filtration systems offers a lot of value for a lower price. Known for its great tasting water, high flowrate, and efficiency, this is the perfect system for large households. The biggest issue we ran into was the installation process. But once you’re over that hurdle you’ll find that this is a powerful, efficient reverse osmosis system that’s designed to last. We gave this system a rating of four and a half out of five stars.